Chat Center offers highly flexible web and mobile instant messaging with a suite of advanced features, including "Click to Chat," Universal Chat Names or IDs, and Chat IDs expressed as URLs. Chat Center was developed at Archimedes Labs in Palo Alto, California. 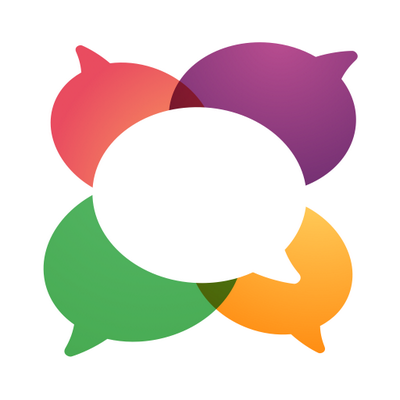 Chat Center is a mobile-ready, customizable SaaS chat widget. Chat Center offers advanced features including Universal Chat Names or IDs, Chat IDs that are expressed as URLs, and a “Click to Chat” button that can be activated from any web or email link.